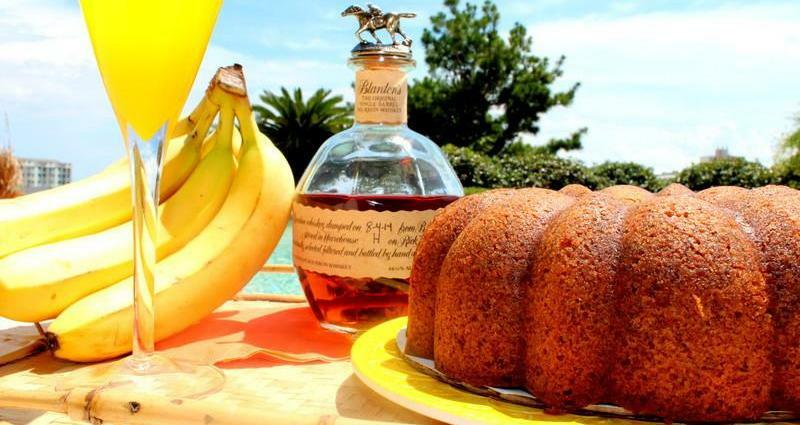 Rum Sisters is a Gourmet Alcohol~Infused Cake Bakery. Our Cakes come in a variety of flavors and sizes. Orders can be placed online anytime at RumSisters.com. Our Store Hours M-F, 10am-5pm , Sat 10-2. Not sure what flavor to get, come in and try a sample!